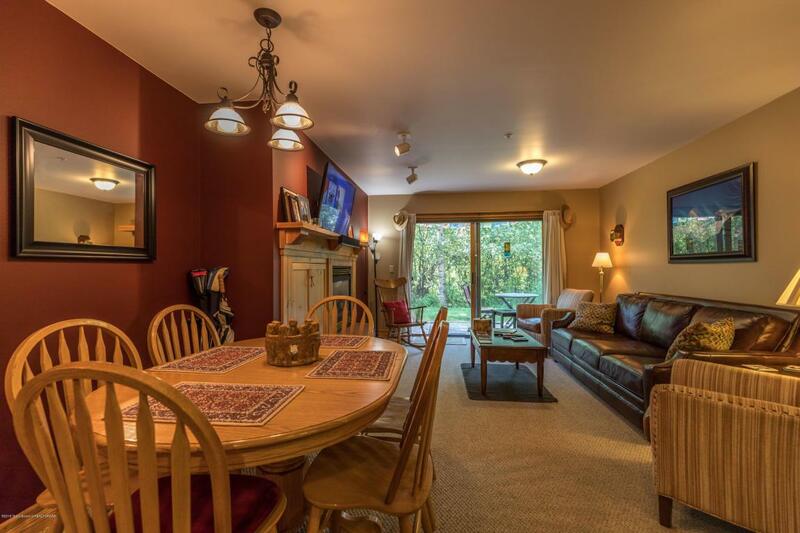 Teton Creek Resort Condo- This 2-bed, 2-bath, 1,037 square foot condominium is located on Ski Hill Road just 8-miles from Grand Targhee and 4-miles from Driggs. 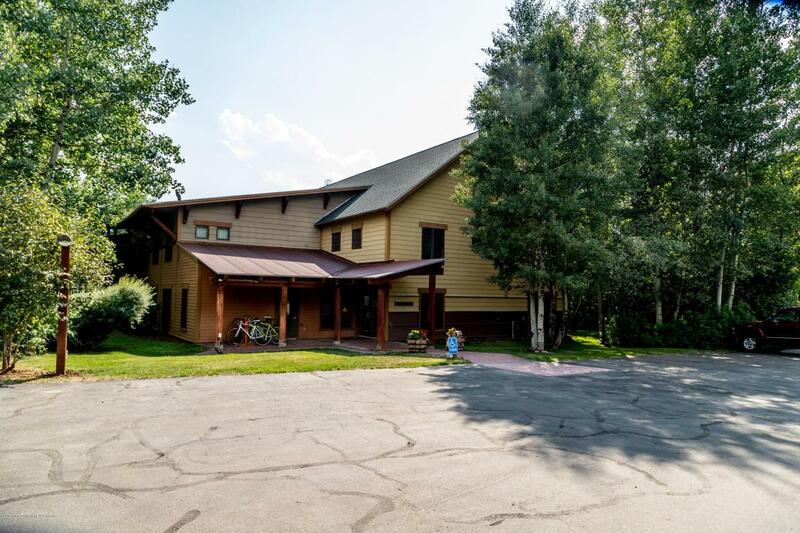 With mature trees, hot tubs, walking paths, creek frontage and a Targhee Shuttle stop, this is a perfect get-away spot. 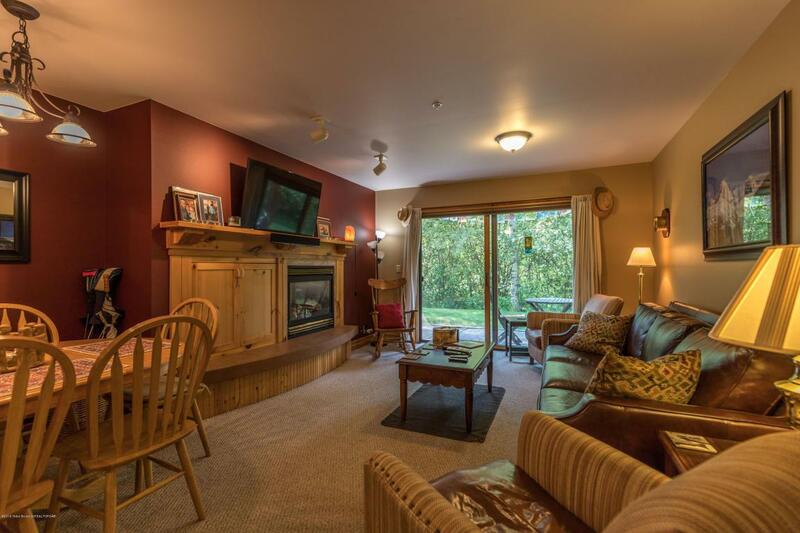 This main floor unit is in perfect condition and is offered turn-key; all furnishings and fixtures are included. 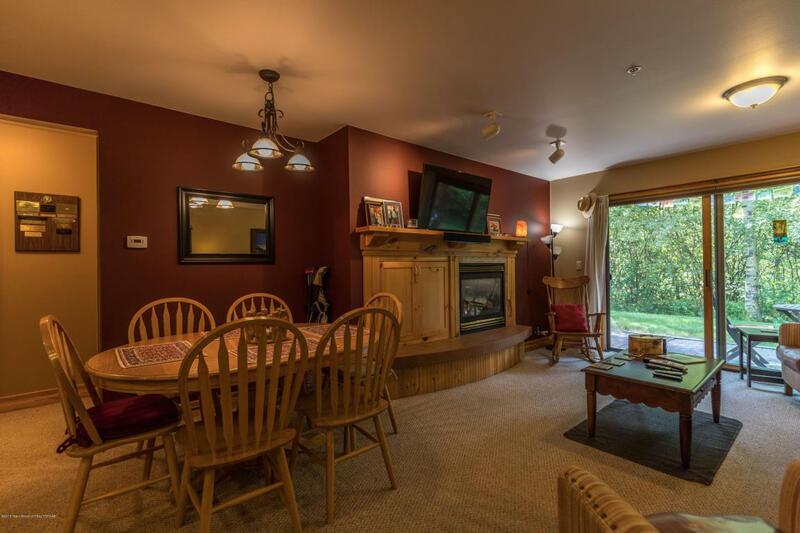 Short and long term rentals are allowed.